The ABI study factors in an annual smartphone growth rate of 44 percent for 2013, which is just ever-so-slightly down from 2012′s 45 percent but is still a torrid pace. ABI also predicts that 20 million BlackBerry 10 phones will be in active use at year-end. The result of that growth — and a push for share by Windows Phone and BlackBerry 10 — is a global customer market share of 57 percent for Android, 21 percent of iOS, and 3 percent for Windows Phone. 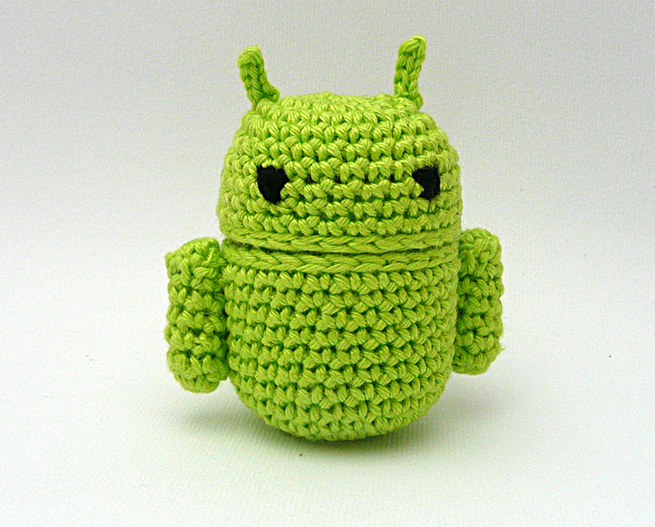 Which sounds big for Android, but is actually significantly down from its third-quarter 2012 performance, in which Android captured almost 70 percent global market share. It’s also a significant divergence in the global numbers from U.S-specific sales, which show Apple leading the market with over 50 percent share in the last quarter thanks largely to both new users and older models of iPhones. But perhaps the most startling prediction? The bit players will start to become serious contenders again, ABI says. For tablets, Markkanen is predicting continued hyper-growth: 125 percent, which will result in 268 million tablets in use. Sixty-two percent will iOS, he says, and 28 percent will run Android.